Burnley and Southampton have both battled hard to break away from the Premier League drop zone and a good contest is on the cards at Turf Moor. However, the Clarets now have the edge on our Trueform ratings following Tuesday’s fine performance in drawing with Manchester United at Old Trafford. We think this match-up will also suit Sean Dyche’s side and 3/2 for a home win is our opening Burnley vs Southampton prediction. Second-half goals from Ashley Barnes and Chris Wood looked set to give Burnley a famous win over United, only for Paul Pogba’s penalty and a stoppage-time Victor Lindelof effort to level things up. However, that was still another excellent display by the Clarets in this competition, who had previously followed up a hat-trick of Premier League wins with a solid draw at Watford. Midfielder Jack Cork feels Boxing Day’s 5-1 home loss to Everton was the kick up the backside needed to inspire a change of attitude and an upturn in fortunes. He said: “I think that was just the bit where we went, ‘look, we need to just go back to basics, do everything we can, work as hard as we can, stay together’. 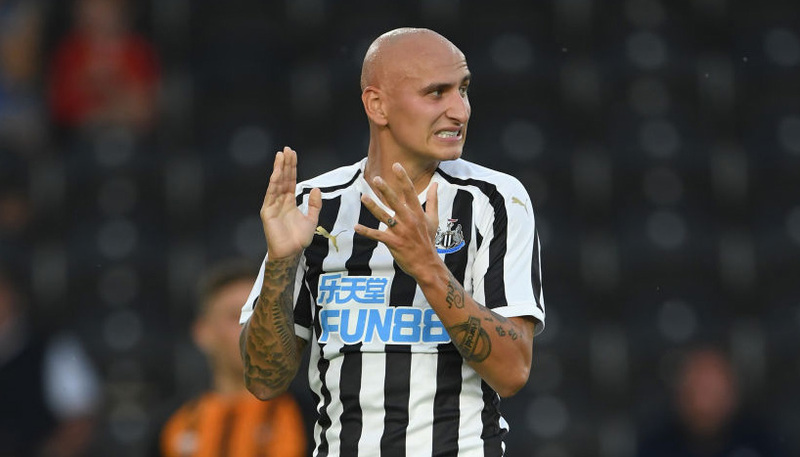 Barnes, meanwhile, made it three goals in his last seven games when smashing in a clinical strike at Old Trafford and scored against the Saints at Turf Moor last term. Looking at the Burnley vs Southampton odds, he appeals at 11/2 to break the deadlock again here. 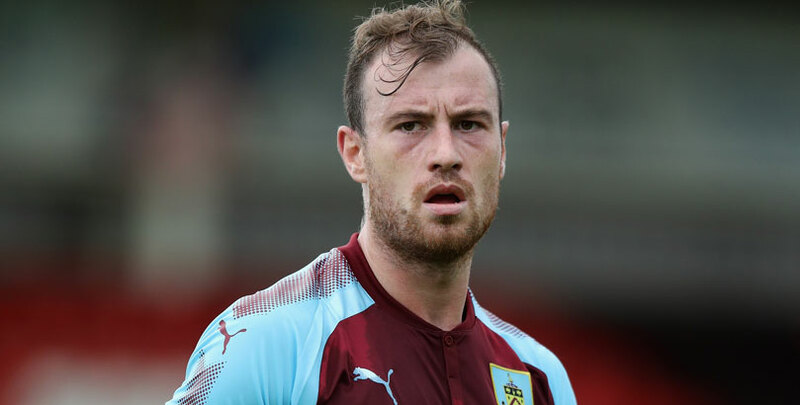 Last Burnley line-up: Heaton, Taylor, Tarkowski, Mee, Bardsley, Cork, Hendrick, Westwood, Barnes, Wood, McNeill. Robbie Brady (groin) and Johann Berg Gudmundsson (thigh) will be available, Steven Defour and Matt Lowton are unlikely to feature but deadline-day signing Peter Crouch will be hoping to make his Clarets debut against one of his former clubs. Southampton stayed level on points with Burnley, now four clear of the relegation zone, when coming from behind to draw 1-1 at home to Crystal Palace. However, Saints were a touch fortunate to still be in contention when James Ward-Prowse levelled on 77 minutes, as the Eagles had missed two glorious chances to extend their advantage. “After 10 days without a game, it took time for us to get into the rhythm to create chances, but I think the second half was much better,” said Ralph Hasenhuttl. The feeling is that Burnley are the kind of side to take advantage of Hasenhuttl’s high-tempo tactics and pick Saints off when they are vulnerable at the back. Let’s finish off our Burnley vs Southampton betting tips by taking 9/1 for a 2-1 home victory. Last Southampton line-up: McCarthy, Vestergaard, Stephens, Targett, Bednarek, Valery, Romeu, Ward-Prowse, Redmond, Hojbjerg, Ings. Southampton expect to have midfielder Pierre-Emile Hojbjerg fit following a head injury. Forward Charlie Austin has been carrying an ankle problem, so will be assessed, while defender Ryan Bertrand (back), midfielder Mario Lemina (abdominal) and forward Michael Obafemi (thigh) all continue their recovery.